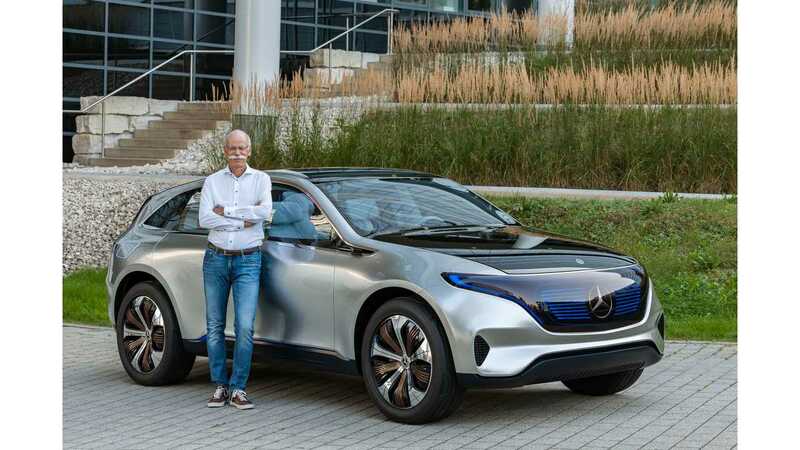 For several months we were receiving reports that Daimler intends to create special brand or sub brand for electric cars (to some degree similar to BMW i). Generation EQ concept SUV, unveiled at the Paris Motor Show and scheduled for production in three years, is the first dedicated all-electric model from Mercedes-Benz and the first introducing the EQ sub brand. We hope that from this point forward, with a specific brand to support, this means Daimler will throw even more resources into BEVs, and move away from making small-scale compliance models. 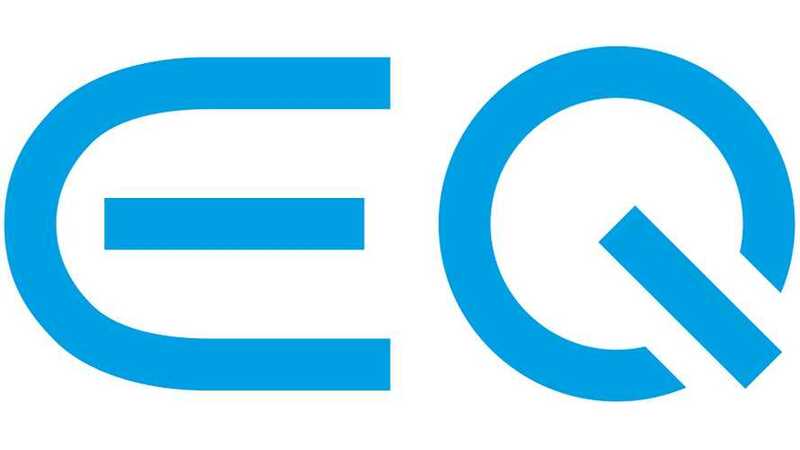 Paris/Stuttgart – At the Paris Motor Show, Mercedes-Benz will unveil its new product brand for electric mobility: EQ. The name EQ stands for "Electric Intelligence" and is derived from the Mercedes-Benz brand values of "Emotion and Intelligence". The new brand encompasses all key aspects for customer-focused electric mobility and extends beyond the vehicle itself. EQ offers a comprehensive electric mobility ecosystem of products, services, technologies and innovations. The spectrum ranges from electric vehicles to wallboxes and charging services to home energy storage units. The new brand is heralded by the close-to-production concept vehicle "Generation EQ", which will celebrate its world premiere in Paris. The first series-produced EQ model will be launched in the SUV segment before the end of this decade. There will be a strategic product initiative that will gradually augment the portfolio of Mercedes-Benz Cars with electric models. "The electric drive is the future. That's why we're investing massively in a battery-electric fleet and in battery technology – including as an energy store for private and industrial use. With EQ, we're going a step further. 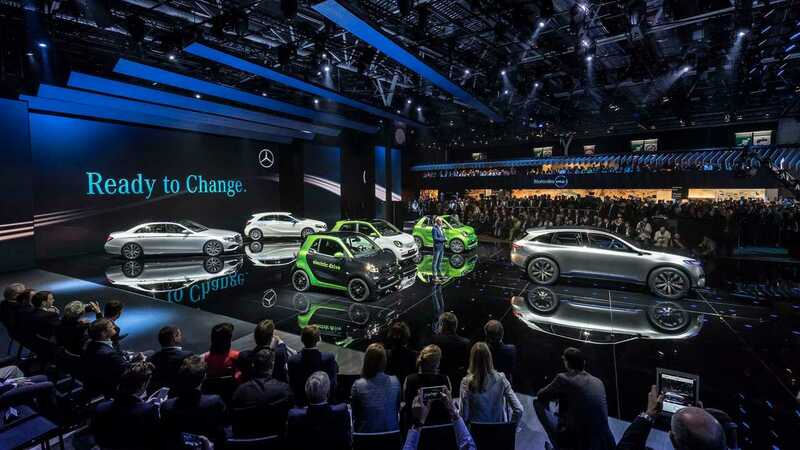 Under this brand, we're bundling our entire know-how regarding intelligent electric mobility from Mercedes‑Benz," says Ola Källenius, Member of the Board of Management of Daimler AG with responsibility for Mercedes‑Benz Cars Sales. The EQ portfolio will encompass all future battery-electric cars as well as the associated products and services from Mercedes‑Benz. In this way, the inventor of the motorcar is providing a simple and transparent means of orientation for customers within its ever expanding portfolio. The EQ brand is therefore the next logical step in the sales and marketing strategy "Best Customer Experience". Mercedes-Benz already offers a suitable charging infrastructure for electric cars, including a wallbox as a fast-charging station for the home, the free app "Charge&Pay" for convenient recharging at public charging stations as well as – for home-owners and businesses – stationary energy storage units for the power generated by photovoltaic or solar systems. All these products and services will in future be bundled under EQ. In this way, Mercedes‑B enz is creating a consistent and clear image for sustainable products and services with the star. With the "Generation EQ" to be unveiled in Paris, Mercedes‑Benz is demonstrating that attractive and high-performing electric cars will soon dominate the streetscape. With the looks of a sporty SUV coupé, the "Generation EQ" is the trailblazer of a completely new generation of vehicles with battery-electric drives. "The new generation of electric vehicles will be based on an architecture developed specifically for battery-electric models, which is scalable in every respect and usable across all models. It is suitable for all model series as well as sub-models, such as SUVs, saloons and coupés. Wheelbase and track are variable", Prof. Dr Thomas Weber, Member of the Board of Management of Daimler AG responsible for Group Research and Mercedes-Benz Cars Development. Two electric motors on the front and rear axles produce a total output of up to 300 kW, depending on configuration. In combination with the intelligent operating strategy from Mercedes-Benz, the "Generation EQ" has a range of up to 500 kilometres. Featuring a completely new design, the battery-electric models will have their own distinctive "electro-aesthetic" styling. This will include a new shape of radiator grille together with a new light signature. The interior, too, comes with the new "electro-aesthetic". The all-new control and display concept for "Generation EQ" dispenses with traditional switches, except for the electric seat adjustment typical of Mercedes. In the driver-oriented cockpit, the focus is on simple, touch-based control. The digital user experience differentiates the "Generation EQ" from the familiar control logic of today's vehicles, while giving a peek into the future of user interaction at Mercedes‑Benz. The coming models embody the essentials of state-of-the-art electric mobility – the fusion of appealing design, exceptional driving pleasure, high everyday practicality and maximum safety, typical of every vehicle manufactured by the inventor of the motorcar. All of this is exemplified by the name EQ.